Alabama Gov. Kay Ivey and Attorney General Steve Marshall say they are dissatisfied with the parole board's improvement plan. They are asking the board to make additional changes and provide more information. Ivey and Marshall intervened earlier this year after prosecutors and victim advocates expressed concerns over who was being released from prison and the number of people being paroled earlier than normal. Ivey asked the board to submit a corrective plan and imposed a 75-day moratorium on early paroles — when an inmate wins release before serving a designated minimum amount of their sentence. In a 10-page response to the board's plan, Ivey and Marshall wrote that, while the board's plan has some "positive features", there are "too many unanswered questions" about how the board will make good on its promises. 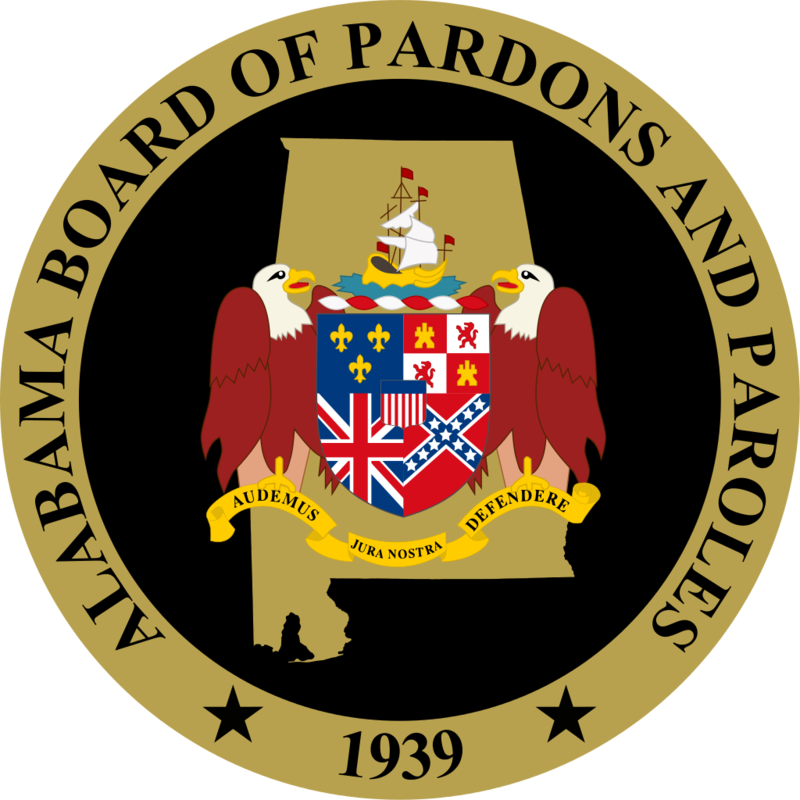 Ivey and Marshall directed the board to implement more objective criteria in the consideration process for all inmates so that "early parole consideration is available in only the most extraordinary cases and for only the most compelling reasons." A man charged in the July murders of a 7-year-old boy, his great grandmother and another woman in Guntersville had been released from prison in January after being granted parole.